Background: This was my first build ever. 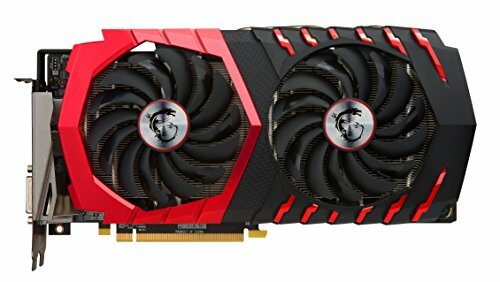 I needed a computer that had a productivity and multitasking backbone with enough guts for decent 1080p gaming. My laptop I used for Adobe Lightroom/ Photoshop/ Premiere was WAY too slow and ran super hot. Started looking into pre-built machines but my research lead me to building my own - I caught the bug! Will be upgrading my monitor when I can afford something like a 1080p 144hz FreeSync (hopefully a IPS or VA). EDIT: I have recently purchased an LG 24MP59G-P 23.8" 1920x1080 75Hz IPS FreeSync Monitor. Overclocking: Achieved a stable overclock of 3.85GHz with 1.38V. Bench testing using Cinebench R15 (1272 cb) followed by an AIDA64 Extreme stress test. GPU stats are stock and temps are gauged after gaming for about an hour. EDIT: After running my computer at 3.85GHz at 1.38V, I decided I was happier with a cooler and quieter system. I have since brought my voltage back down to stock (1.2V) and was able to achieve stability at 3.70GHz. Lessons Learned: Don't build at 3 in the morning no matter how excited you are. You'll end up plugging the PLED into the PW header and end up worrying that you'd fried your motherboard. Other than that, no real issues. Took advantage of some good Black Friday/ Cyber Monday deals, mail-in rebates, and MemoryExpress's price beat guarantee. All prices include shipping and tax (Alberta, Canada). Most reviews for this CPU demonstrate 'best-bang-for-buck' along with comparable performance with the 1600X series when overclocked. Six cores will help with productivity/ multitasking and the CPU comes with a decent stock cooler. However, that cooler is the loudest thing in my case at low speeds (still acceptable for now, may upgrade in the future). The cooler was very difficult to install. I had to push harder than I expected to get the screws to reach the motherboard's standoffs. Giving 5 stars for the CPU, would give 4 stars for the cooler. Really well reviewed motherboard. I don't imagine I'll be needing to Crossfire/SLI in the future. Room for further expansion and has red colours/ RGB. 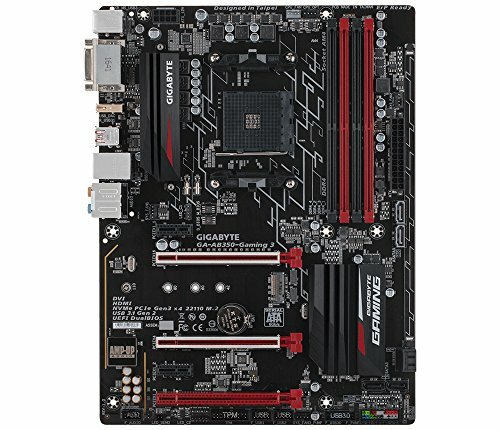 Worried about temperatures with this board due to reviews. Has decent audio, dual bios, and lots of fan headers (still needed a splitter, though). Needed at least 16GBs for productivity/ multitasking. Heard Ryzen scales well with faster memory, so opted for DDR4-3000 to hope to avoid motherboard compatibility issues. Currently running at 2933MHz after enabling XMP profile in BIOS. Still kind of wish I went for DDR4-3200, but I doubt I'd see an appreciable difference. Needed a fast boot/app drive for productivity/ multitasking. Heard there wasn't an appreciable difference between the SATAIII and the NVMe SSDs. Went for the standard solution, will buy a high capacity HDD in the future. From cold start to login screen is about 15 seconds, after login screen everything is ready to go nearly instantly. Should be more than enough for editing and high fps 1080p gaming, though I haven't really pushed this guy yet. Wanted to go for FreeSync in the near future. I liked that it comes with a backplate and good fan/cooling technology. 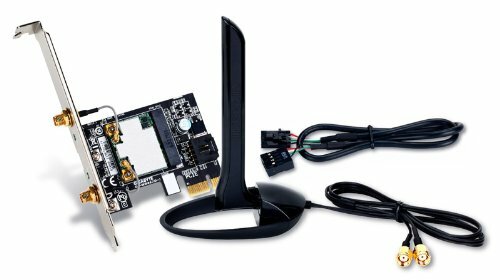 Has dual-HDMI/ dual-DP/ DVI-D. Goes with the red/black theme. Small enough to fit on my desk and looks badass. Love the tempered glass. Good cable management down the back and grommets in the front. 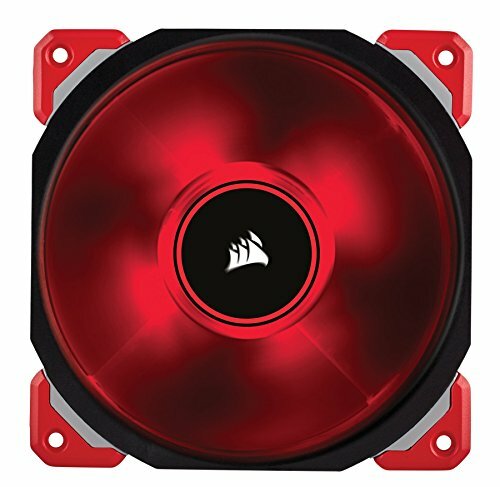 Awesome airflow - comes with 2 fans and supports up to 7 fans, but I went with 2X140mm in the front and I didn't put one on the bottom. Magnetic dust traps have already caught lots of cat hair! A tier 2 PSU with more than enough juice while keeping the heat/noise down. Semi-modular is good enough, it's not like you're going to remove the 24 pin. It's in eco-mode so the fan doesn't even turn on until it hits 40% load. Just the basics for my day-to-day. Really handy being wireless and ability to use Bluetooth. Antenna has a magnet to attach to the case in the back. No problems. 1X ML120 for rear exhaust. 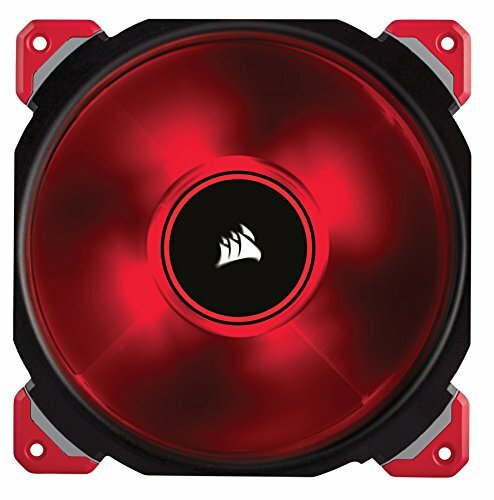 Corsair moves high CFM and whisper quiet at normal speeds. Really pricey fans, though. Yeah, the 5 blade is the standard one and it gets a bit noisy at load.. so it's nice to see the 7 blade one hence it's quieter and more durable. Dude this build is gorgeous man! Added - what do you think? If you want 3 X 12cm I think you'd need to remove part of the psu shroud to fit them all in there. Thank you sir :) 3 of 12 is a little more impressive, but looks really nice anyway. 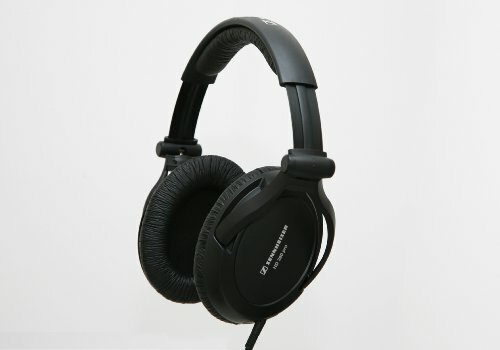 I will choose 2 of 14 for noise and probably for a 280mm rad in the front. Im right that u can slide down a lit the 2 fans? The build looks awesome, wondering how u did it in ur first build. The red color scheme really looks good with this case! I at least now have an idea on how my future build will look like. haha! I hope you update the pics if you ever replace the fans at the top. Looks really good. Not a lot of RGB all over the place, but still really pretty. RAM working at its full capacity? 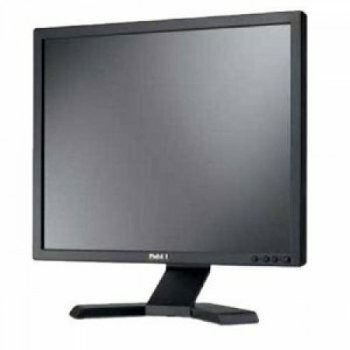 You could look at a Crossover Monitor from Korea or a Pixio monitor if you need something with Freesync. lol thanks for your concern! If you look at my description, it says that i'm saving or for a 1080p 144hz freezync! haha. But in fact, I think I'm going to go for a 2k, because my primary use is editing. I guess i have to make a compromise somewhere - and it'll have to be fps gaming! Ah my bad, did not read that. Makes sense, and yes 2k will be better for editing for sure. Thanks a bunch! Really appreciate it! Sure, but when? was it DDR4-3000? was it in the QVL of my motherboard? did that include shipping & tax? Link? https://www.newegg.com/Product/Product.aspx?Item=N82E16820313643 This is what was on pcpp and last I checked it was 140 usd, although it may have gone up since last week. Sure. I'm glad you found some deal that works for you. 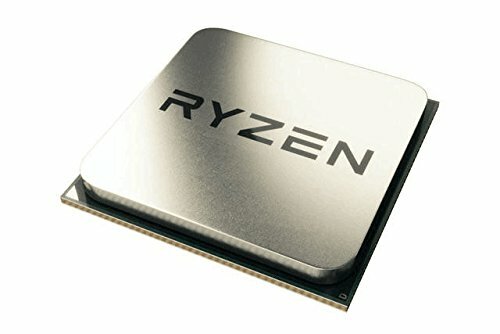 However, the memory that you linked isn't in my motherboards memory QVL: https://rymem.vraith.com/specific/12 Also, the memory you linked (CAS 16) has higher latency (lower is better) compared to the memory I purchased (CAS 15). The memory you linked is also in American dollars, doesn't include tax, and doesn't include shipping. All the prices I provided were final costs, including everything.